Karndean is a popular brand of designer flooring that has seemingly endless options and choices, allowing you to design your floor to be as individual as you are. 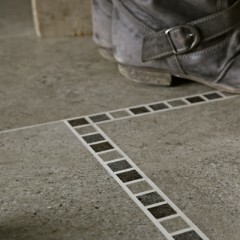 Here at Floor Factory in Derby, you will find hundreds of styles and designs of to choose from. Karndean is made from a vinyl composition which is soft and malleable, making it quieter and warmer than alternative flooring options. It can withstand surface water and temperature fluctuations to repel damage. It is robust and hardwearing and can stand the test of time in any busy Derbyshire home. At Floor Factory, we can arrange for you to work closely with a personal Karndean fitter, trained specially to be experts in Karndean, to get the best advice and help to ensure you get the look and finish you want. We are proud to be a PLATINUM Karndean retailer, so when you purchase through us, your Karndean product guarantee will be fully valid. Visit our showroom in Derby for more information. We are proud to be a PLATINUM Karndean retailer! 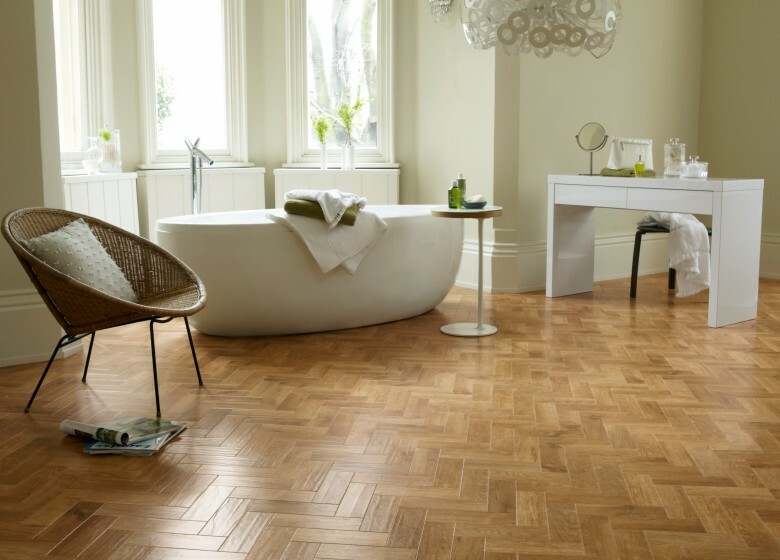 Karndean is perfect for kitchen and bathrooms as it is water resistant, easy to clean and warm under foot. 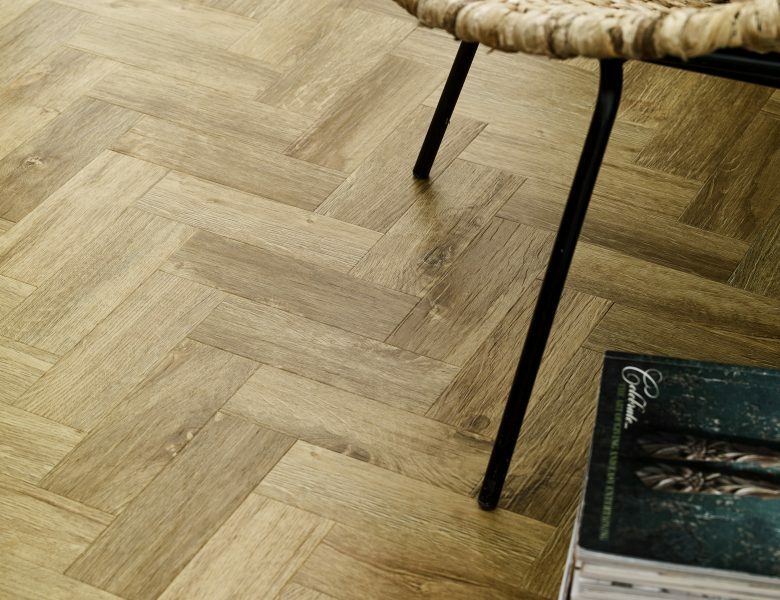 With their high quality wood effects, Karndean design flooring recreates the appeal of standard natural wood flooring, minus the drawbacks of real wood floors. 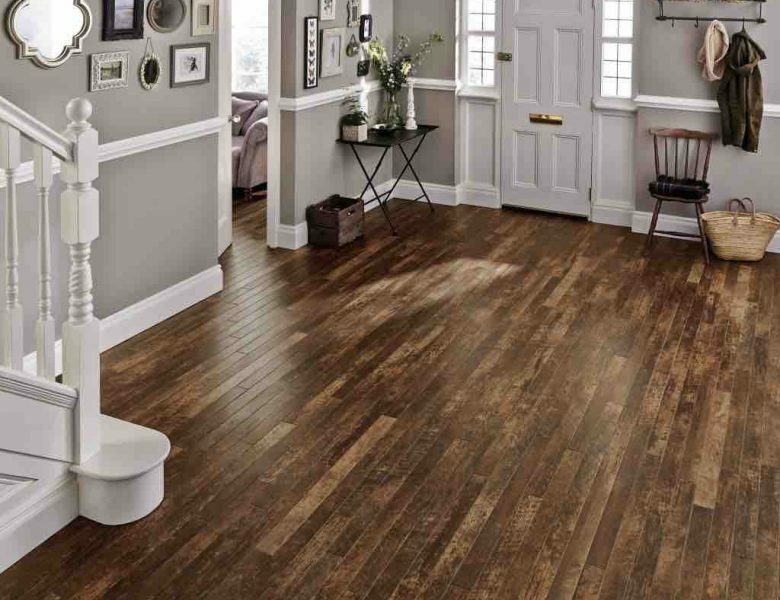 Karndean flooring provides a huge range and variety of styles from beautiful light wood and mid wood tones through to rich dark wood mellows to define and enhance any living space. 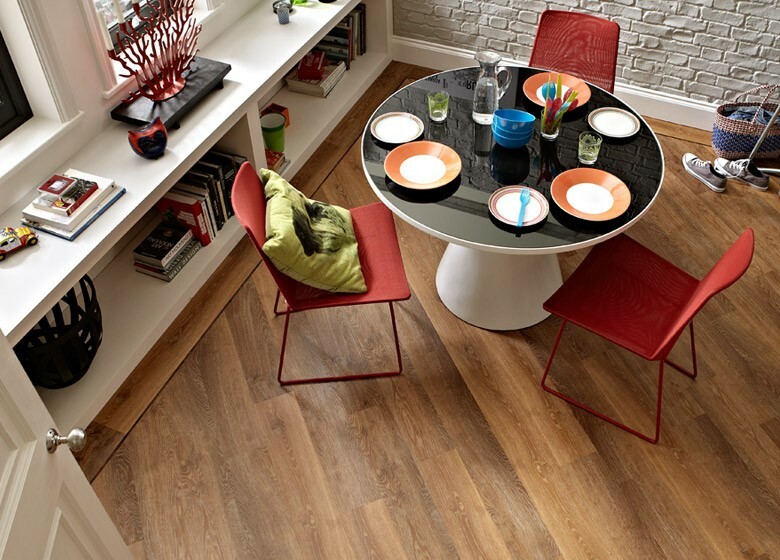 Did you know you can also use Laminate & Vinyl floorings which are also suitable for bathrooms & kitchens?. As well as wood effect flooring, Karndean also allows you to enjoy the splendor and beauty of marble, natural stone & slate and limestone without the practical implications and drawbacks of stone flooring. 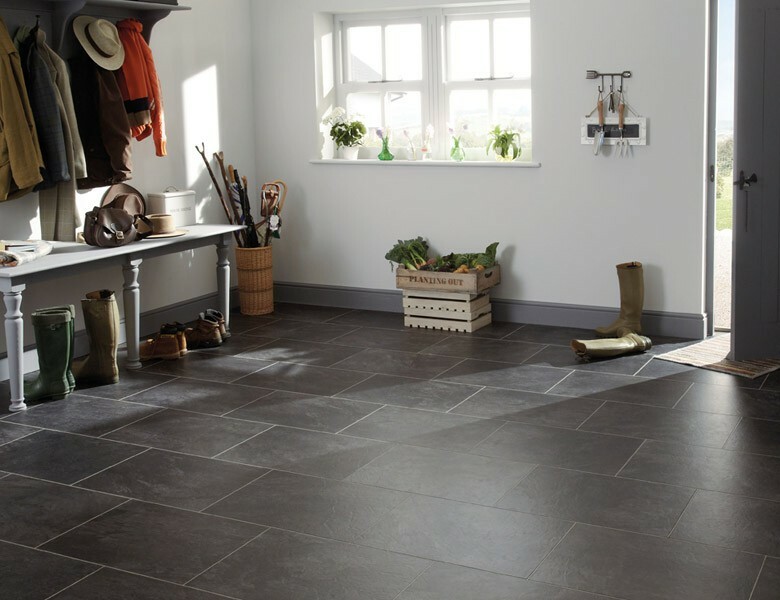 Karndean also has an extended range of ceramic tile and stone styled flooring, which is considered much warmer beneath your feet and doesn’t fracture, tarnish or chip. Karndean is the brand leader in the Luxury Vinyl Tile (LVT) market and we are proud to have a large range of their products in store. 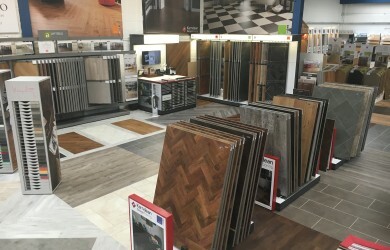 We also have other LVT brands on display too, so come down to our showroom in Derbyshire and see for yourself why this type of flooring is becoming so popular.